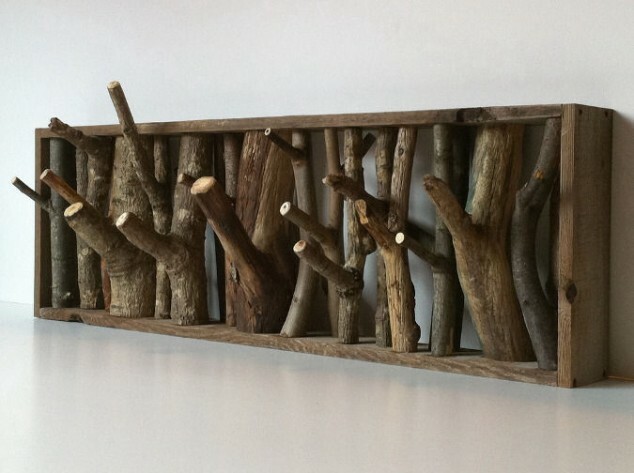 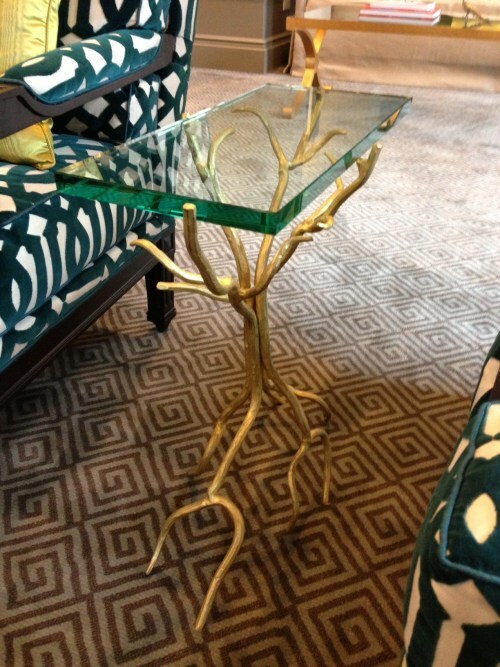 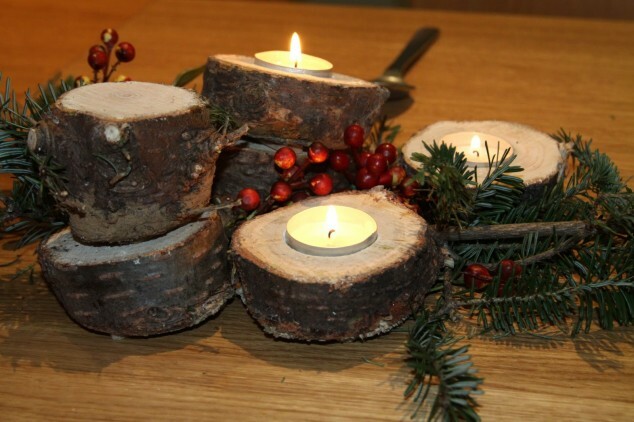 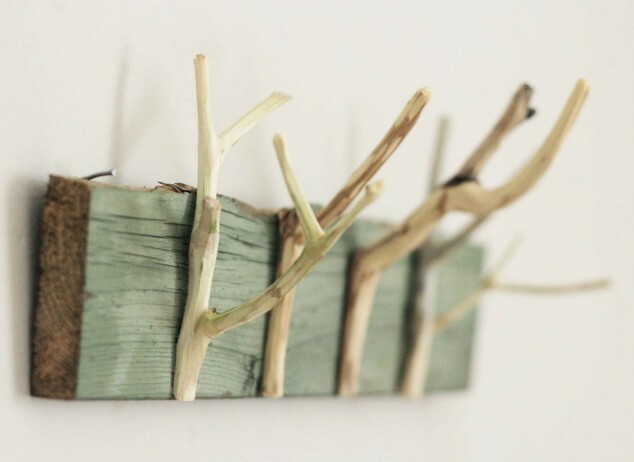 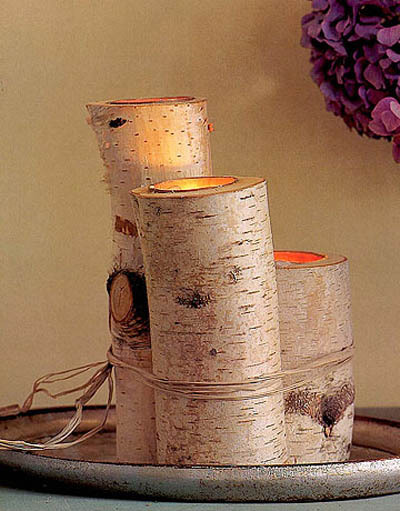 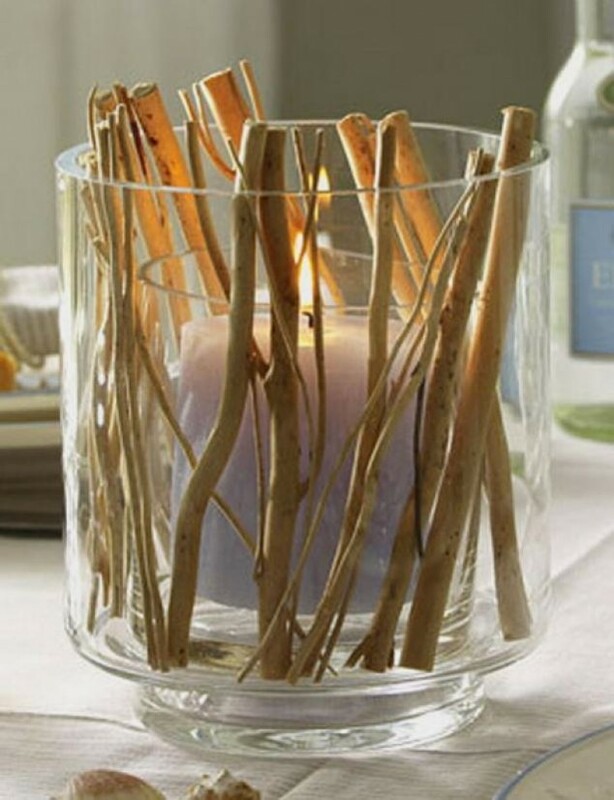 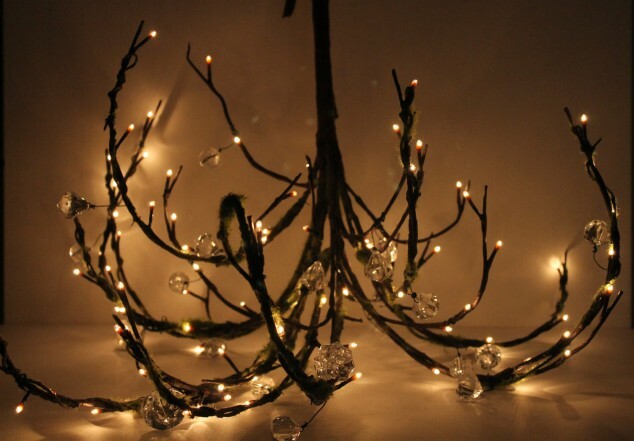 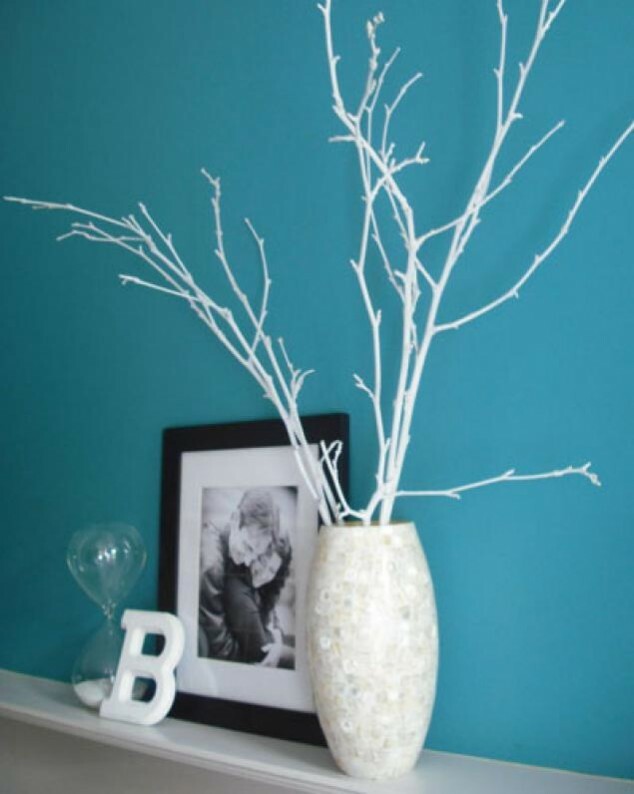 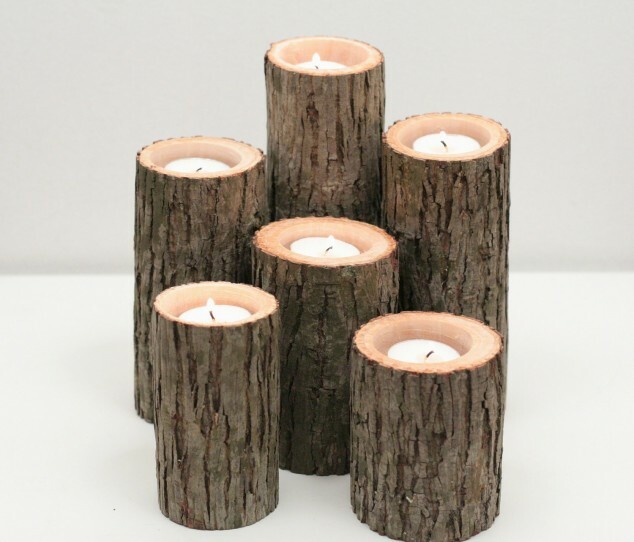 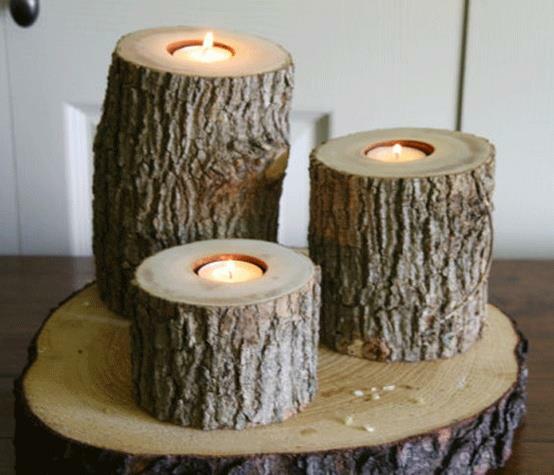 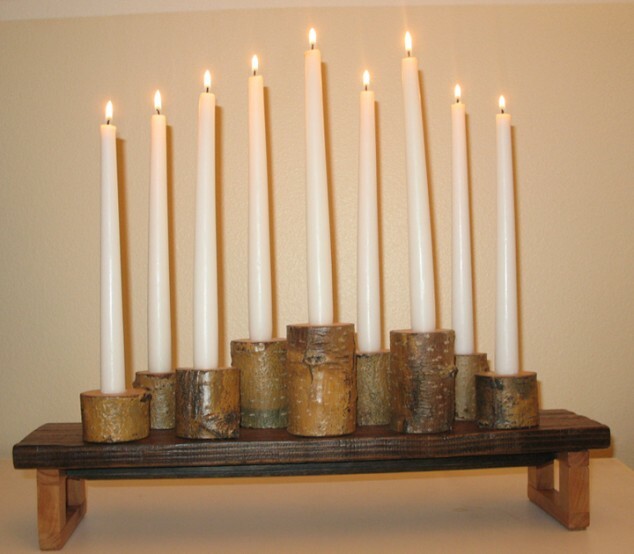 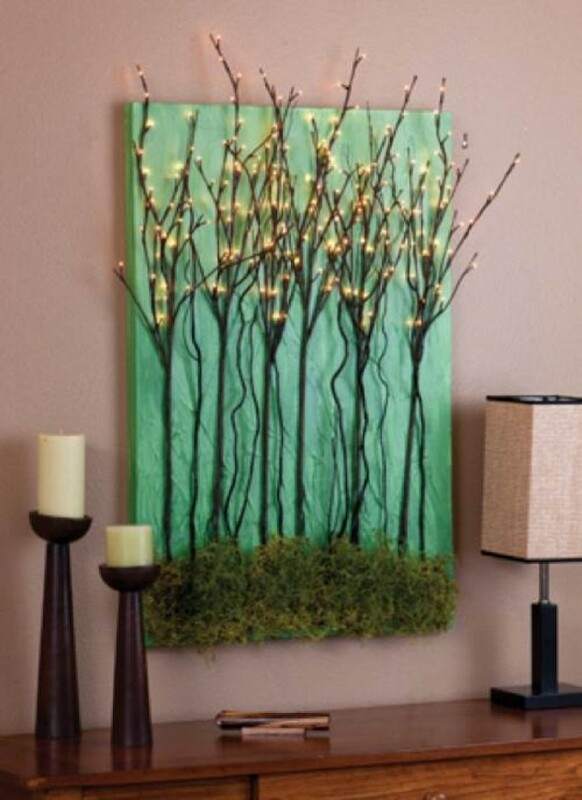 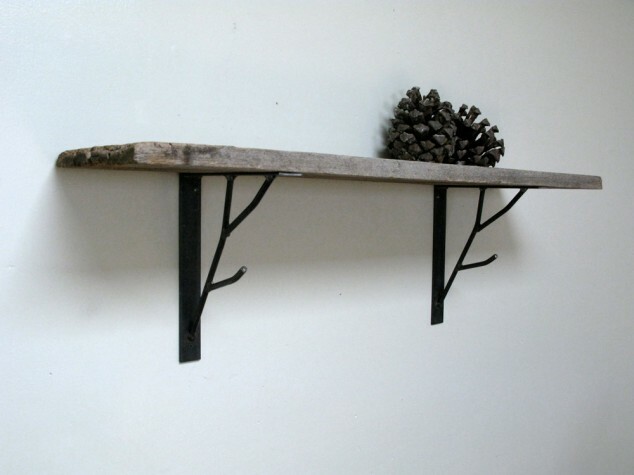 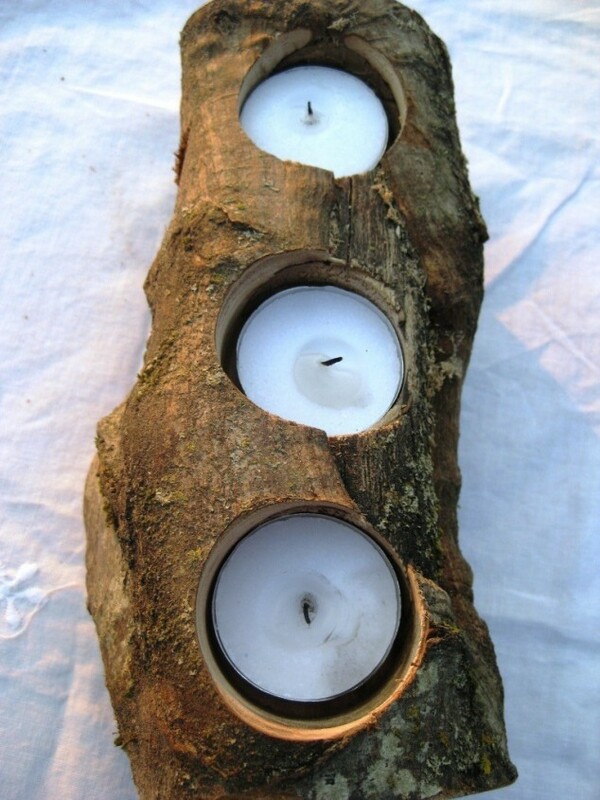 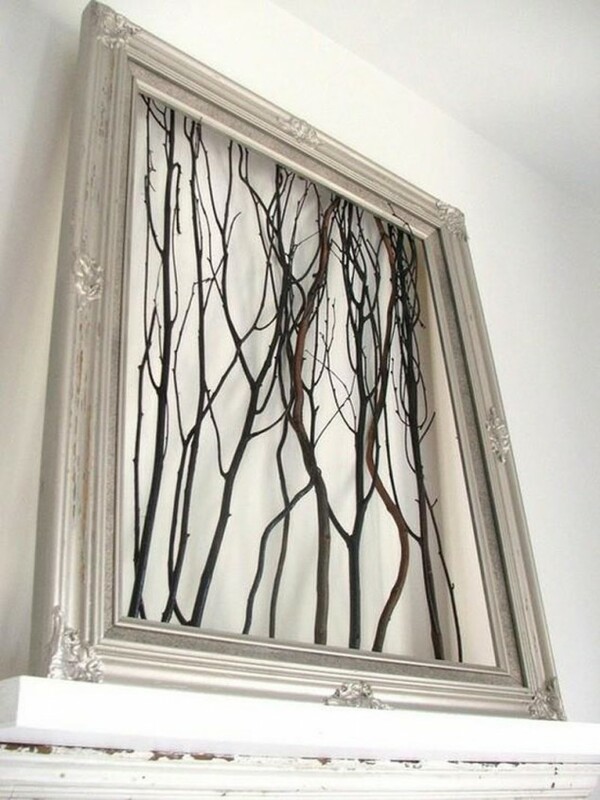 The most beautiful DIY crafts are usually made from everyday things such as tree branches. 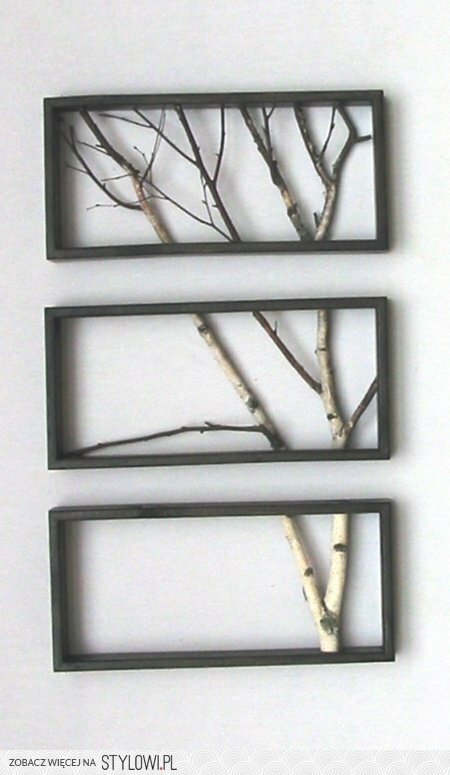 That is why we decided to bring you some amazing a ideas how to decorate your home using nothing but branches from your backyard. 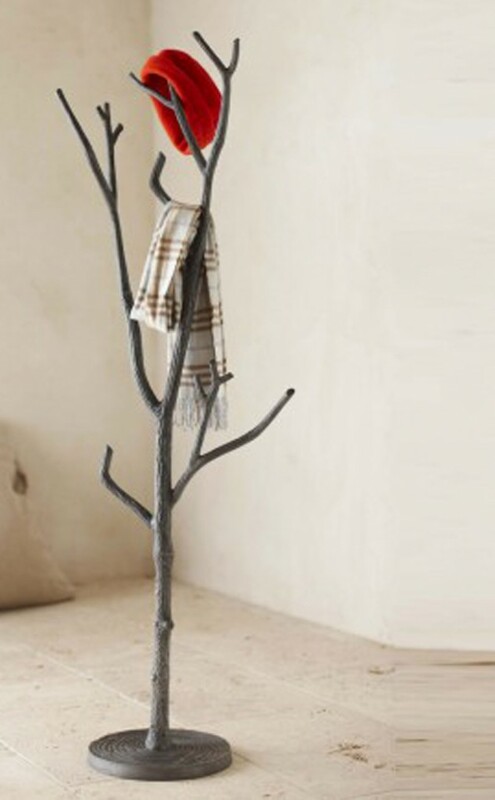 Or if you are looking for reliable and efficient tree specialists in your area, please click here. 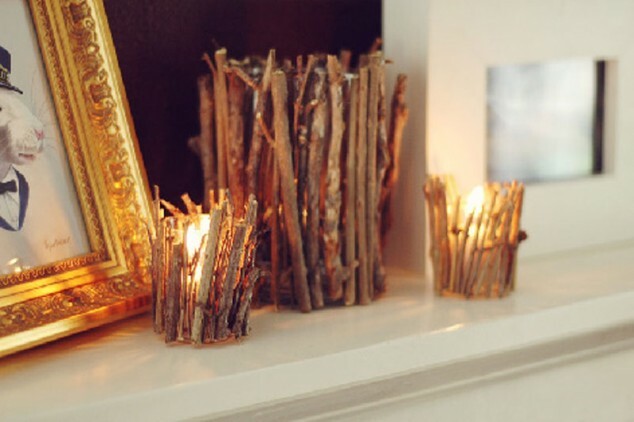 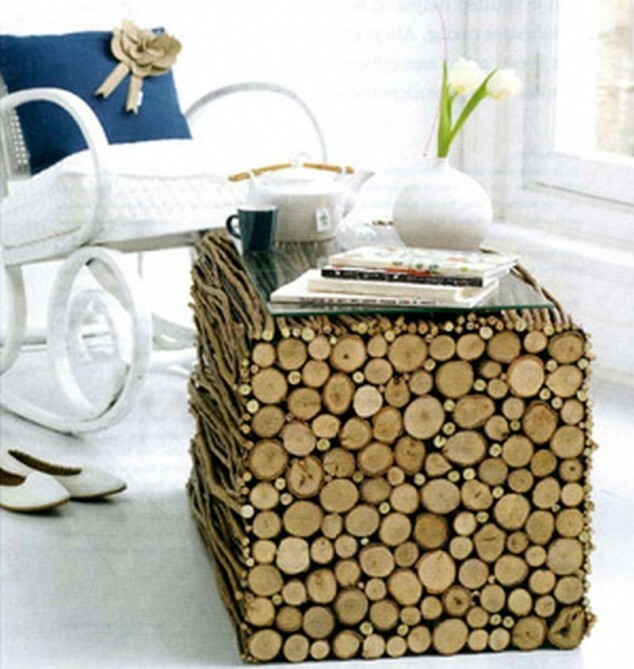 These ideas are simple and wont cost you nothing but a little bit of your spare time. 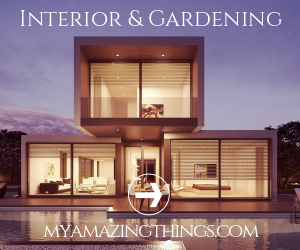 If you have a spare time great, if not take a brake from your work and everyday activities. 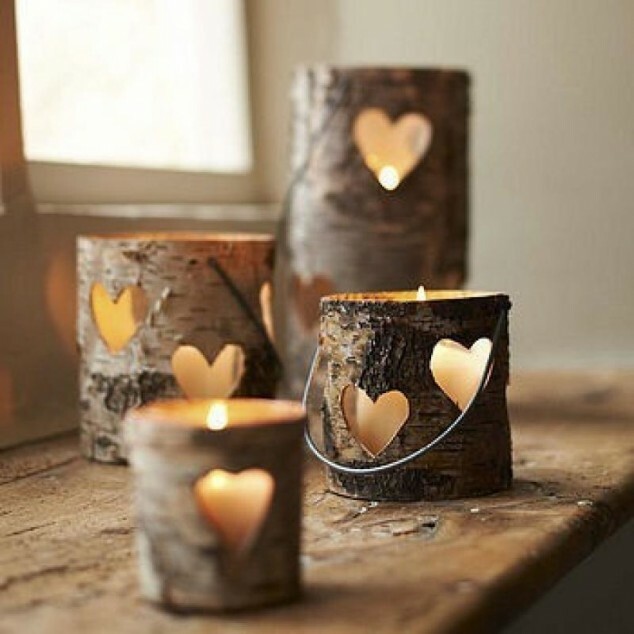 We all now how important is to take a brake now and then just to put our thoughts together.This is an excellent way to take a brake and light our imagination up. 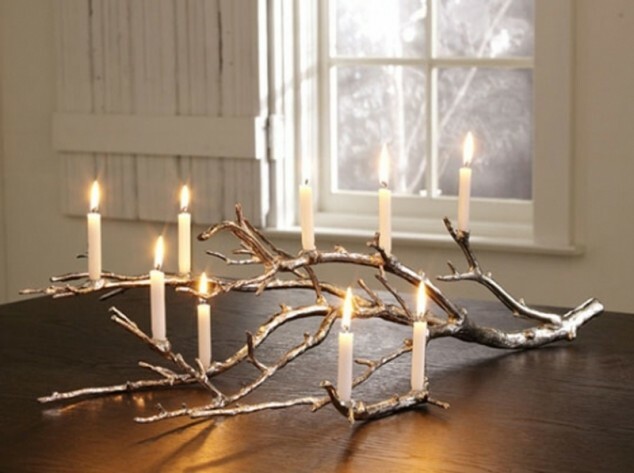 Would that be candle holders, hangers, pictures or even chandeliers the choice is yours. 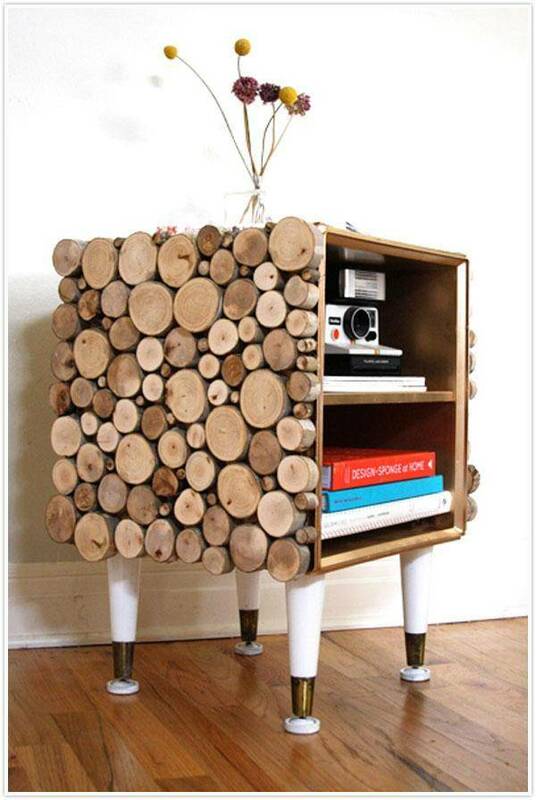 I love this it is very cozy.